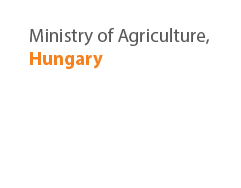 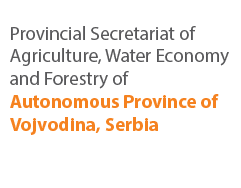 The “SWG” stands for Regional Rural Development Standing Working Group in South Eastern Europe (SEE) and is an International Intergovernmental Organisation, consisting of members from governmental institutions in SEE responsible for agriculture and rural development in respective member countries and territories. 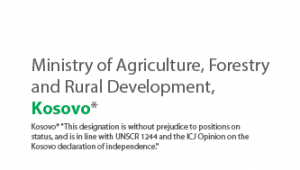 The SWG vision is to promote innovative and sustainable agriculture and rural development through regional cooperation, to improve rural livelihoods in the SEE countries. 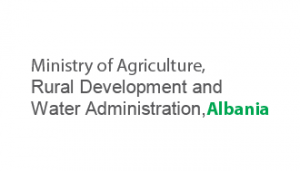 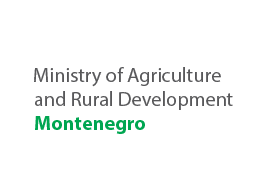 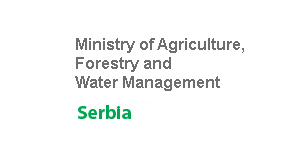 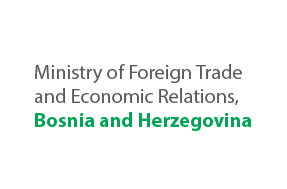 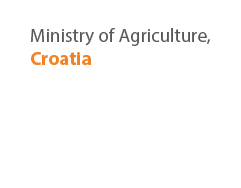 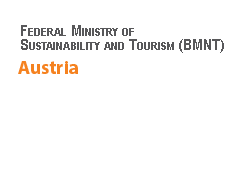 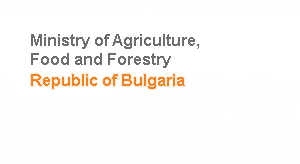 To increase horizontal collaboration among respective member countries and territories of South East Europe, by coordinating regional initiatives related to agriculture and rural development and support the process of social and economic development of rural areas in SEE region. 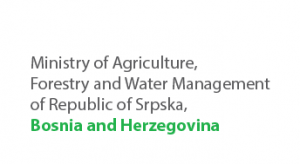 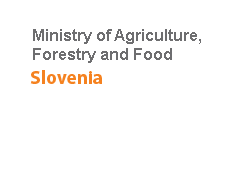 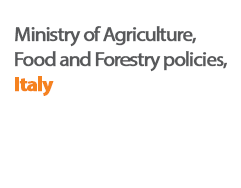 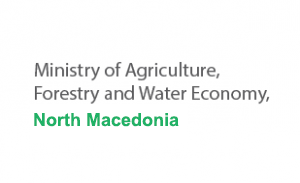 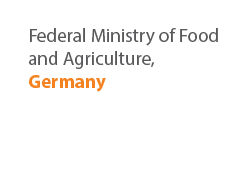 The general objective of the SWG is to facilitate close cooperation between the Ministries of Agriculture and other stakeholders in the field of agriculture and rural development and to support EU integration in SEE.